Is it a tablet or a laptop? The answer is both. 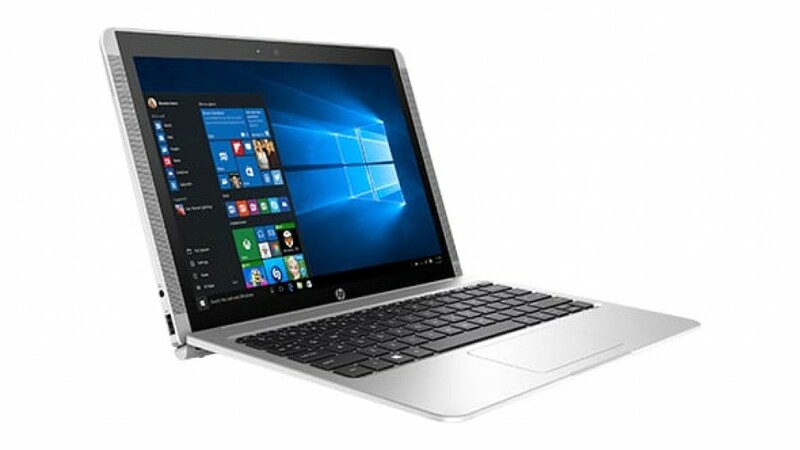 The HP Pavilion x2 Detachable 12 is a recently released laptop-tablet hybrid. HP is known for releasing economical computers and laptops for consumers and enterprise solutions. Is this latest entry worth a look or should you wait for a good deal on a Microsoft Surface? Take a look at the rest of this review to find out. Upon inspection of the device, a few design elements stand out. First is the versatility of the product. This is the primary selling point. The device is essentially a tablet with a keyboard dock. 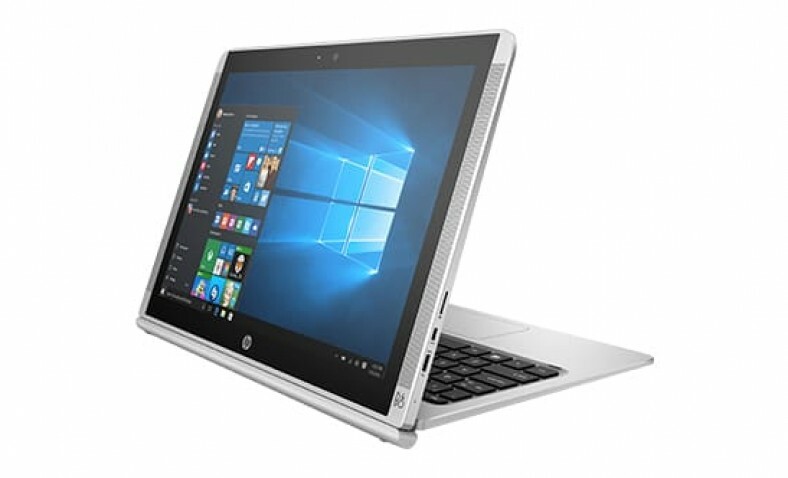 This allows you to set the HP Pavilion x2 12 on your desk and use it as a laptop or remove the keyboard and hold it is as a tablet. The keyboard connects via powerful magnets. These never feel flimsy, yet offer quick removal of the tablet section from the keyboard. In addition to basic laptop or tablet use, you can reverse the tablet section and use the keyboard as a stand for watching videos. You also have the option of setting the device in a tent position. This results in 4 different options – laptop, tablet, tent, and stand. Another promising design feature is the metal shell of the tablet section. Despite using metal over plastic, the tablet section still feels remarkably light and comfortable to hold. This is useful if you spend more than a few minutes holding your tablet. The tablet section measures 11.81×8.26×0.33-inches and only weighs 1.66 pounds. When combined with the keyboard, the total weight is still just 2.16 pounds – lightweight and compact. The “12” in the name of this product refers to the large 12.1-inch touchscreen with a 3:2 aspect ratio. The ratio is comparable to the Microsoft Surface Book, with a slightly smaller screen. The 12.1-inch display is more comfortable on the eyes than some of the smaller screens available on tablets and notebooks. This is also large enough for a 1920×1280 resolution. You get to enjoy full HD video and graphics on a touchscreen display. 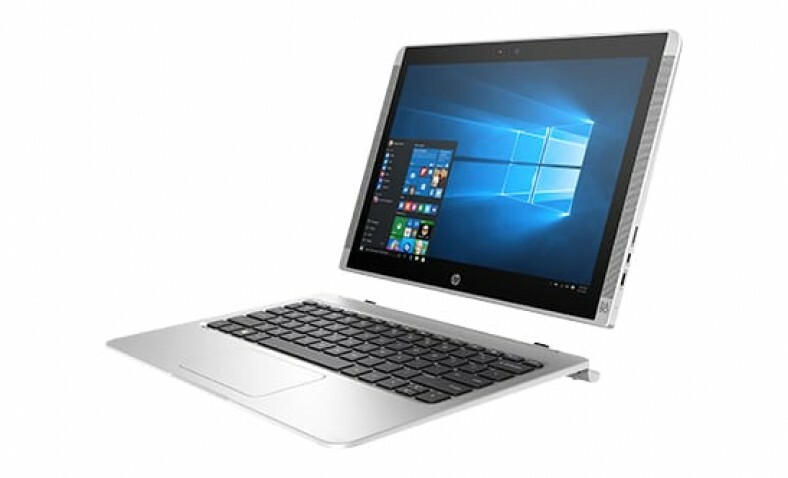 The HP Pavilion x2 Detachable 12 is built with an Intel Core m3-6Y30 0.9GHz Processor. This is a notebook processor with 2 cores and a 4MB cache. The 6th generation of Intel Core m3 processors features an ultra-quiet fan-less design. This is combined with integrated Intel HD Graphics 515. The integrated graphics allow HD streaming and photo editing. 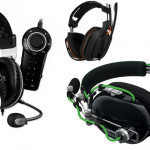 Though, you will not be playing the latest First-Person Shooter or other processor intensive games on the device. What about the memory and hard drive? You will get 4GB of SDRAM. This should be sufficient for most tasks, including Word processing, photo editing, web browsing, and playing mobile games. 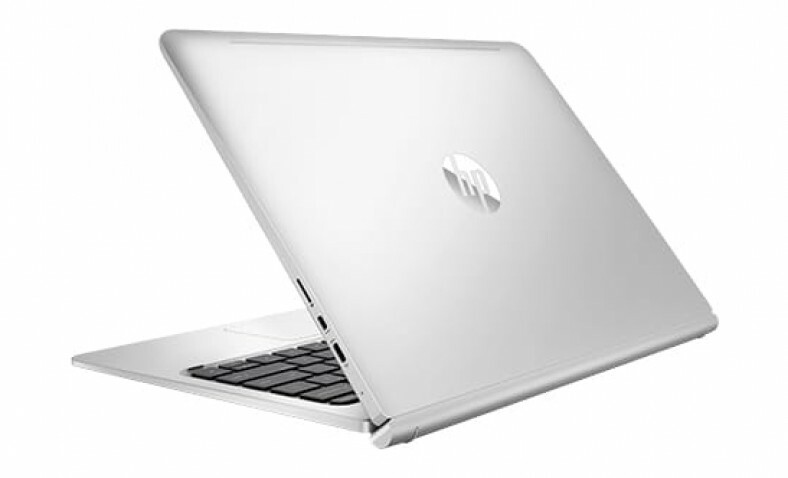 The HP Pavilion x2 Detachable 12 also includes a 128GB Solid State Hard Drive. 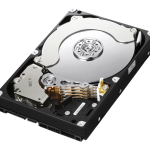 The combination of this solid state drive and the Intel Core m3 processor results in a quiet machine that is quick to wake and quick to load. The device comes preloaded with Windows 10. If you are familiar with Windows 7 or Windows 8, the latest OS from Microsoft is a bit of a hybrid between the two. Despite what some users say, Windows 10 is the most user-friendly Windows operating systems. It features multi-tasking options that are useful on tablets and laptops, such as the snap system that allows you to quickly divide your screen between 2 open applications. The HP Pavilion x2 Detachable 12 has a few other features worth mentioning. It includes Bluetooth connectivity and a 3-cell lithium-ion battery. Generally, the battery lasts about 5 to 6 hours with constant tablet use, on a full charge. This is about average for a massive tablet. The HP Pavilion x2 Detachable 12 is one of the more affordable options – if you are looking for a laptop/tablet hybrid. The tablet section of the device is durable, lightweight, and comfortable. The device itself is quiet, thanks to the fan-less processor and the solid state drive. It has a quick start-up time, from power off to Windows start screen. You also get to enjoy the versatility provided by the keyboard. This probably the main selling point of the device. Are there any disadvantages that you should consider before buying your HP Pavilion x2 12? It is hard to find anything major to complain about. You get what you pay for with this device. It is not incredibly powerful, but it can get the job done. The only minor issue is that some users feel that the keyboard could use improvement. They find that the device is a little top-heavy, with a light keyboard and a heavier tablet section. Another potential issue to point out is the maximum size supported for MicroSD Cards. It appears that the device only supports MicroSD Cards up to 32GB. Between the 128GB solid state drive and upgrading storage with a 32GB MicroSD Card, you should have ample storage space. These are not major concerns, but they should be addressed. 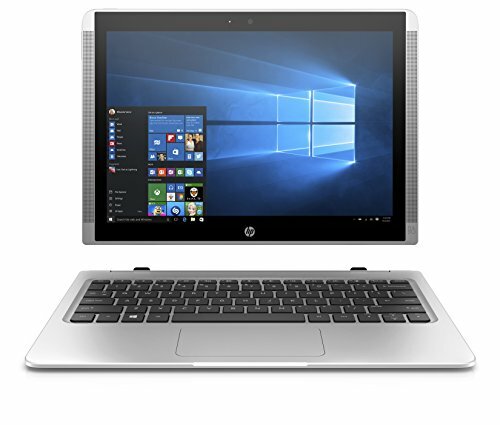 The bottom line is that this is a decent laptop/tablet hybrid – especially considering the price point. It is listed anywhere between $499 and $599. For a similar price, you could get an Apple iPad, but you would be lacking the versatility and compatibility offered by this product. It is the perfect option for those that want an affordable device but cannot make up their mind between purchasing a tablet and a laptop. If you need a basic tablet or laptop for everyday use, you may want to give this device a closer look. 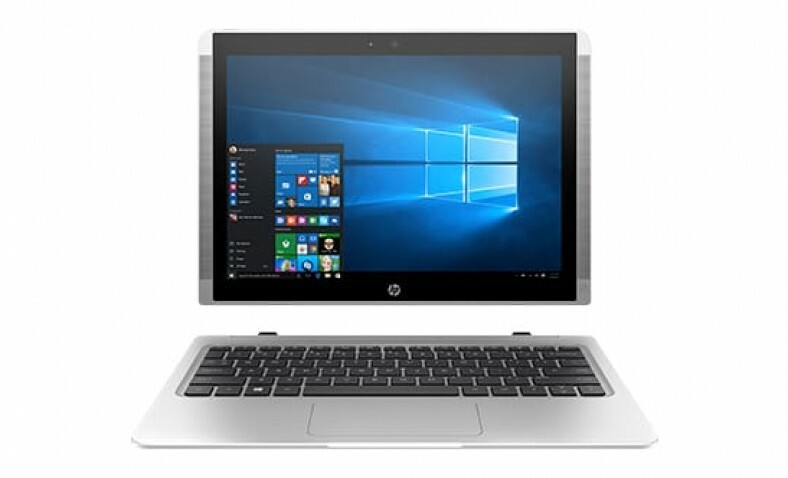 Consider purchasing your HP Pavilion x2 Detachable 12 laptop/tablet hybrid today.